Tomorrows Online Marketing | 402-310-4362 | 68512 Tomorrows Online Marketing | With Clients in Nebraska & throughout the USA, T.O.M. 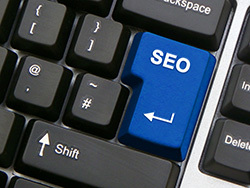 offers services that center around High ROI Marketing. Enter Your Info Below For A Callback. 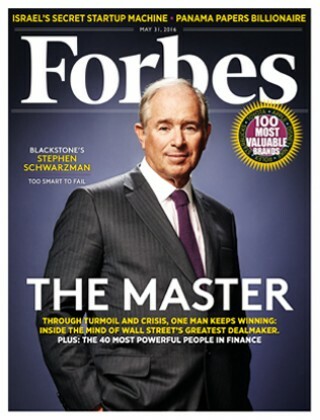 Tomorrow’s Online Marketing was featured in the May 31 edition of Forbes. Check out the list of America’s Best Featured Experts on page 103 for more information. If you are like most business owners you are probably already bombarded with calls, emails and other offers from online marketing companies. A lot of them probably claim that: “We work directly with Google” or “We are a department of Google” or “We will get you results overnight”. 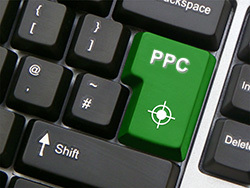 Tomorrows Online Marketing is an AdWords Certified Google Partner and one of the top firms in the United States for PPC Management Company and we don’t work directly with Google. As for overnight results, anyone promising this is likely using tactics that will get you banned or penalized quickly. Online marketing is a marathon, not a sprint, pure and simple. The nonsense that we mention above is exactly why we position our company the way we do. 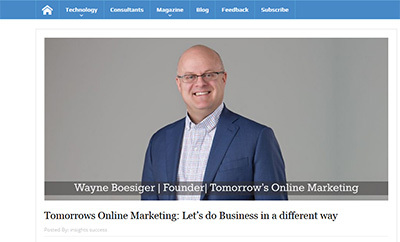 Tomorrow’s Online Marketing simply chooses to do business in a different way. The stockholders of our company own multiple businesses and are on both sides of marketing as both provider and consumer. We understand how irritating and costly it can be when you invest in marketing, only to have your money misspent, and therefore don’t receive any substantial results in the process. Tomorrow’s Online Marketing focuses on the 3 things that matter: Reach, Response, and Return! Return is simply your return on investment—the bottom line that really matters. We don’t have long term contracts. We focus on client oriented results and don’t expect them to commit to a long term relationship paying for something that isn’t working for them. So check out the rest of the site to learn more about what we do and who we are. You can also fill out your information in the box at the top right hand side of the page to schedule a FREE consultation and review of your company’s options for PPC Management Company , SEO or online marketing!